Huge thanks to everyone helping make our 2019 Mule Day float a huge success!! This was my favorite thing of the parade! Loved it! Such great energy! That sure was a memorable parade entry. Yalls floats are always one of my favorites!!!! 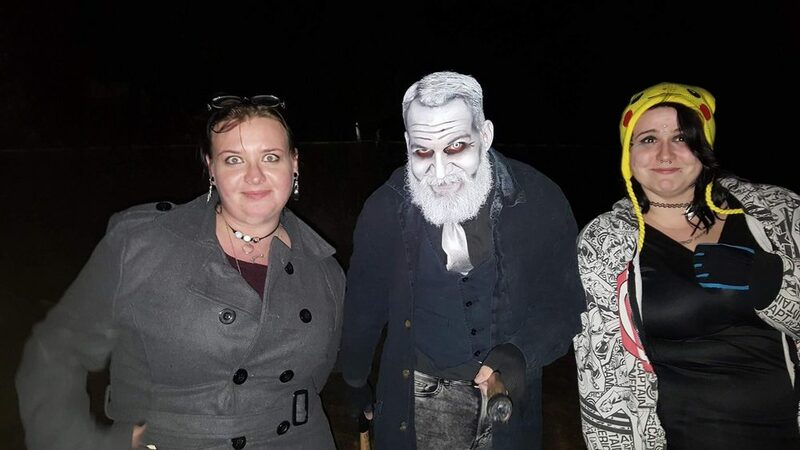 This was my 1st EVER haunted woods thing & boy was I disappointed.